Hey! Karen Rider Build. That might be the best picture yet. And Ultraman, too. Guess they all share the same magazine. Yea learn something everyday. the_neptrix wrote: Hey! Karen Rider Build. That might be the best picture yet. And Ultraman, too. Guess they all share the same magazine. Yea learn something everyday. TV-Magazine (テレビマガジン Terebi Magazin or "Televi-Magazine") and TV-Boy (てれびくん Terebikun "Televi-Kun", note the different kana used) are the two main boys' magazines that Transformers appear in. Being boys' magazines, they're filled contemporary TV series and movies for younger boys, including Super Sentai, Kamen Rider and others. Motto: "For 'cons I'm annoying like a swarm of Scraplets." Lunatic Prime wrote: So Age of Extinction has been an exception?! Yup, and even then most werent overly drastic. I got Movie Advanced Hound Slog, Snarl and Black Knight Optimus Prime because I really liked the superior coloration of the versions. And I'm still thinking about getting their AoE Scorn even though my TLK Scorn is already on the way. And I am not a completionist. I buy what I judge being cool to me. 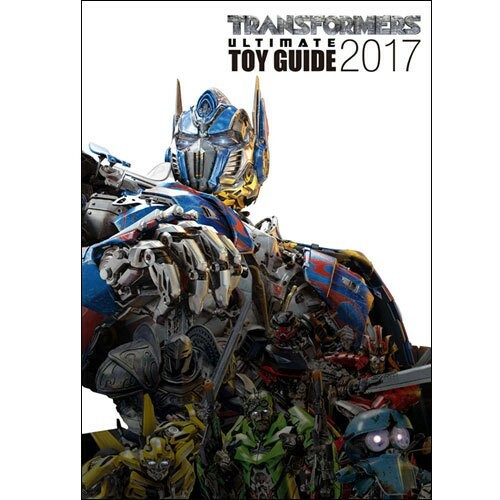 The Snakas blog is reporting on a listing found here, for a Transformers Ultimate Toy Guide 2017 - which appears to contain a multitude of toys showcased, from 1984 to 2017's The Last Knight figures, according to the translated information. Sporting a movieverse Optimus Prime on the cover, and with an extra image of the included magnet, check it out below! 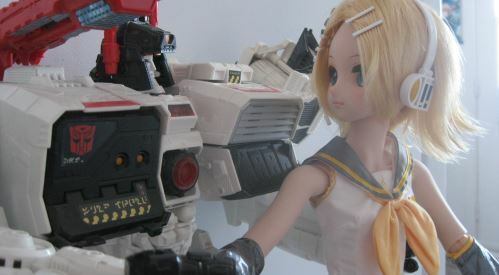 Takara Tomy’s latest toy line introducing the latest products. Reevaluate the charm of the four films, with the theme of the movie series celebrating the 10th anniversary. It was born in 1984 and now is the one of the most important toylines in the world, which has always been loved all over the world, until now. Let’s look at the charm and part of the long history of the franchise with the latest Toy series “Legends” and the highest brand “Masterpiece”. Motto: "You may not like it, you may not understand it. But that does not mean it cannot exist." 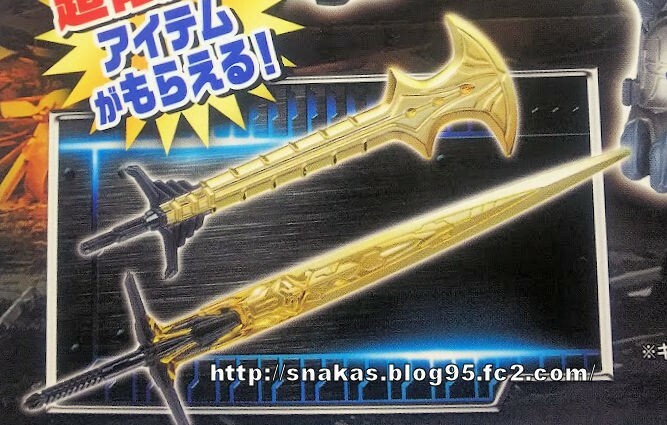 Previously, TakaraTomy has offered the Temenos Sword and the Gold Vector Shield. Now, we have news of some new promotions! 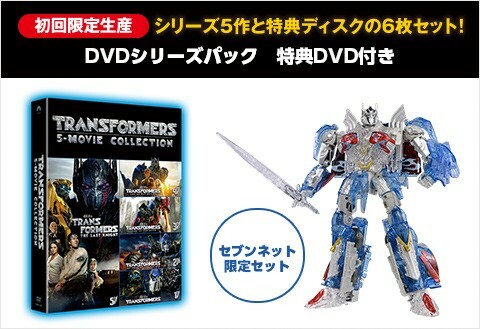 Starting September 16th, any shopper that buys more than 2000 Yen (about $18-$19 USD) worth of Last Knight toys in participating Japanese stores will get a DVD containing the stop-motion sequences and transformation videos TakaraTomy has created to promote the movie line. Come the month after, and we're back to vacuum-metalized accessory giveaways. 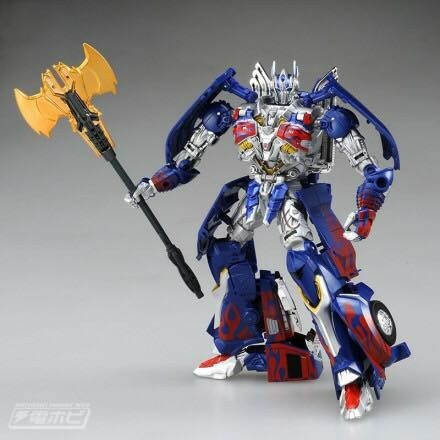 In October, another 2000+ Yen purchase will get you the Bronze Calibur Axe, a presumably bronze version of the axe included with the TakaraTomy Calibur Optimus Prime, which is based on the axe that Prime wielded in the Dark of the Moon film. 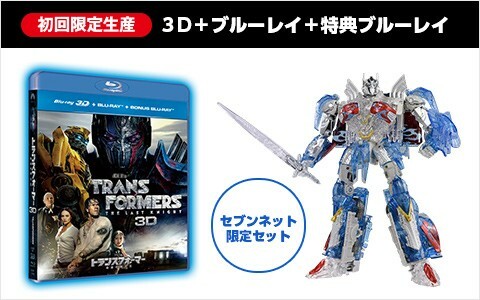 In November, spend another 2000+ Yen and you get two weapons: Optimus' Gold Temenos Sword and Megatron's Gold Battle Axe. Apparently Megatron prefers more blunt (and somewhat inaccurate) names for his weapons. Check out the promo poster below, and let us know what you think in the Energon Pub! If you spend about 3,000 yen at Toys R Us Japan (i think), you get a cardboard display diorama (a piece of folded card and a metal support, displaying computer graphic readouts out stuff like that). There's a circle/crosshairs in the middle of the "floor" used to position the toy to stand on. primalxconvoy wrote: If you spend about 3,000 yen at Toys R Us Japan (i think), you get a cardboard display diorama (a piece of folded card and a metal support, displaying computer graphic readouts out stuff like that). There's a circle/crosshairs in the middle of the "floor" used to position the toy to stand on. Please do send along some images! It's easier to reach us by email or the contact form, rather than wait for the boards to be read at busy times. Any comparison shots between the and TLK Leader Megatron? Ok, I'll take some photos of the cardboard diorama later. I don't know for sure if it's for 3,000 yen, as my girlfriend got it for me. I'll ask her before uploading it. I'll probably pose a few TFs on it to show the scale, too and they too post a fairly "scan" line set of images so others can hopefully make their own version. 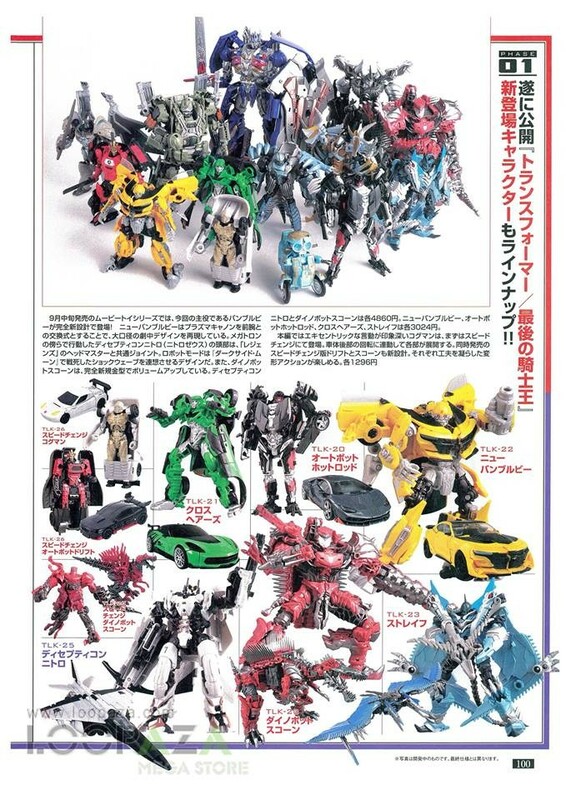 Also courtesy of Loopaza Mega Store on Facebook, we have a look at the Transformers section of Figure King magazine, issue #236, with the predominantly Takara Tomy TLK lines. 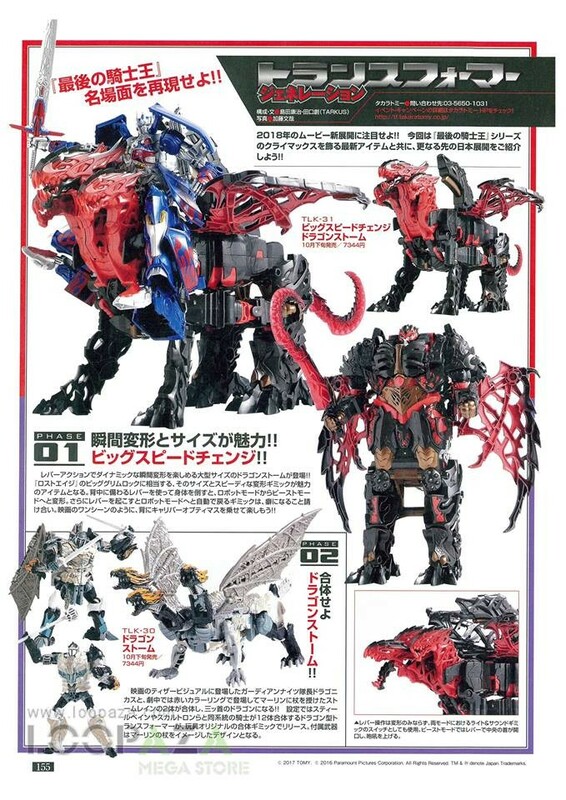 Featured in the scans are the big Dragonstorm in both TLK 30 and TLK 31 versions - check it out below. Leader class Prime sitting on the simplified Dragonstorm looks pretty neat. Blu-Ray + DVD + Special Features Blu-Ray. 3D + Blu-Ray + Special Features Blu-Ray. 4K + + Blu-Ray + Special Features Blu-Ray. 5 Movie Collection either Blu-Ray or DVD versions. I don't usually like clear plastic figures but damn that looks pretty good and STILL more accurate than Hasbro's non-clear version in terms of flames. 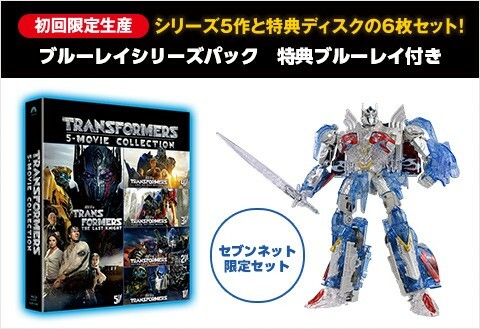 Another Japanese exclusive has surfaced via Dengeki Hobby and the Snakas blog, for the Takara Tomy Transformers TLK line for The Last Knight: a giveaway campaign featuring a Bronze Calibur Axe for Optimus Prime! 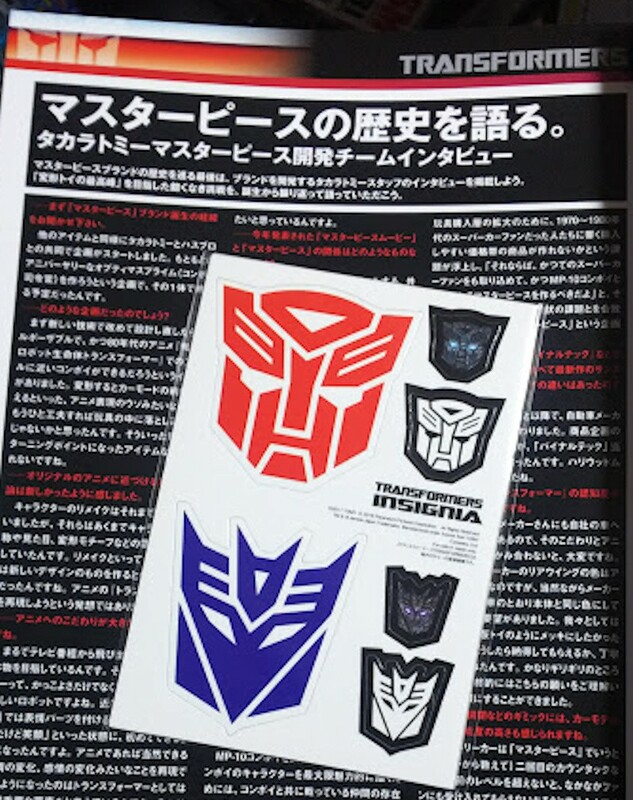 Available with a purchase over 2000 Yen on Transformers products in certain stores - though we currently have no other details, but we do have a tease of some further accessories for both Megatron and Optimus in the images below! That "ghost" Optimus look BOSS as hell! I'm sure it will pop up on Mandrake eventually, but it will be expensive for sure. The Takara Tomy YouTube channel has uploaded a new video featuring the two leader class figures from their The Last Knight TLK line - Optimus Prime and Megatron - plus Japanese rappers ACE and 掌幻... for the first official rap battle to illustrate the toys and their features! Check out the clip (in Japanese) below, and let us know what you think in the Energon Pub. Can anyone translate the lyrics? If you could, that would be a big help. Thanks! "Because I am... Hakai Taitei!" Reminds me of Linkin Park as far as how the video looks. The aesthetic looks very 2003. G2 says, "Hold my beer, I've got this..."
"You Waste More energy with your mouth." Check out my new Custom Transformers G-1 CCG! Updated! 07/21/2009!!!! We have a pair of updates for you today regarding some Takara Exclusive gold weapons. 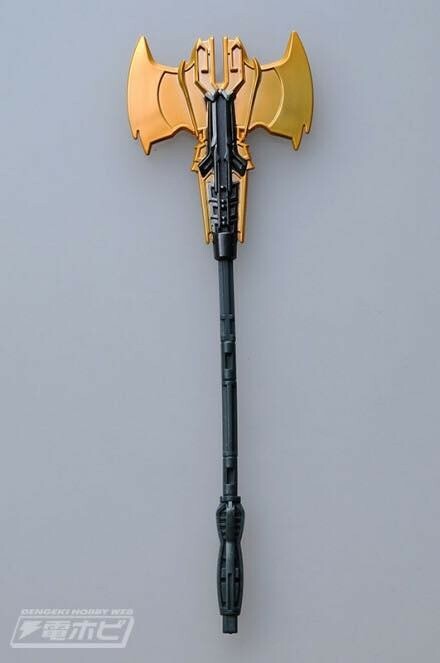 The first update comes concerning the Bronze Caliber Axe, the gold colored version of the axe that comes with Caliber Optimus Prime that was revealed over here. The axe is now available, and here is how you get it: go to Takara Tomy Mall, spend at least 2000 yen, and a Caliber Axe is yours! This information, along with an image of the bronze axe, comes from Snakas Blog. 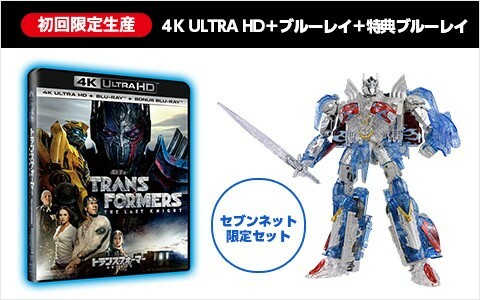 The second update, also from Snakas blog, reveals that starting November 11, a second promotion will be happening where you can spend 5000 yen at Takara Tomy Mall and a gold version of Megatron's battle axe and Optimus' Temenos sword can be yours! The pair were teased in the previous story that you can see above, but here are finally shown in full. Check out these new gold weapons below, and let us know if you intend to try to get one or all 3 for yourself! 5,177 pages were recently viewed by 892 unique visitors. This page was viewed 1 times on Saturday, April 20th 2019 7:11am CDT. © 2019 Seibertron, Inc. DBA Seibertron.com. All Rights Reserved. Established June 2000. Seibertron.com is owned by Ryan Yzquierdo.